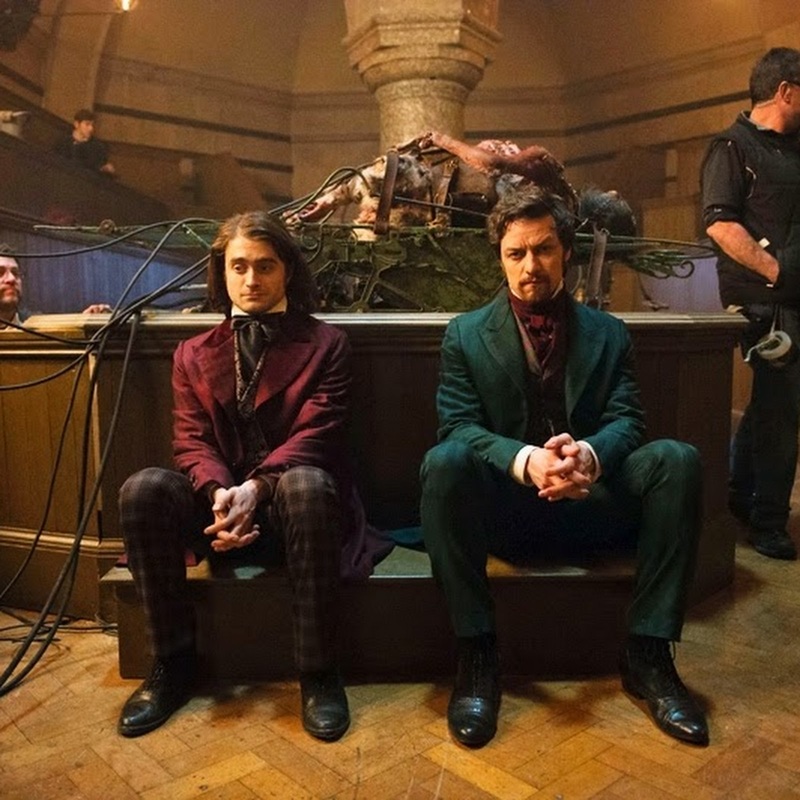 Finally some news about Victor Frankenstein. 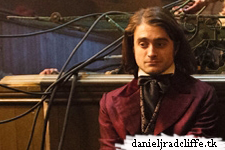 20th Century Fox released the first footage of the film at CinemaCon 2015 (you can find the synopsis also below) plus Empire has an exclusive shot featuring Daniel and James McAvoy. The film is featured in Empire magazine's June issue, on sale on 30th April. 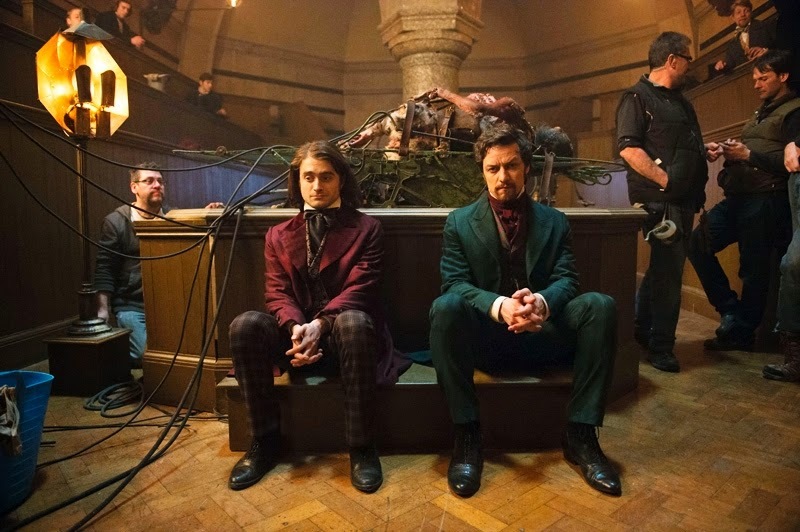 “As much as the monster is his creation, Igor is his creation as well,” explained McAvoy on set. “That was quite exciting. It’s funny, the script, but also really dark, in a cool way."